Travelling the world with your mountain bike is an amazing experience, but sometimes mechanical issues arise when you are wild riding. One of the toughest pieces of kit on your bike is the drive train, but it’s also one of the most vulnerable parts. 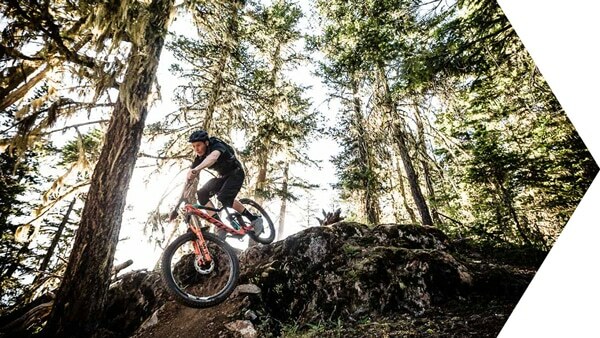 Rock strikes, in particular, are notorious for ripping off a rear derailleur, leaving you with no gears – or just one gear. With these few top tips and a slice of good luck you’ll be home ready to visit the local bike shop for replacement parts for your beloved steed. 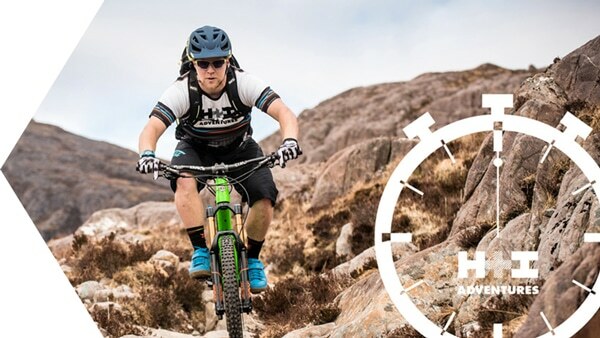 If our video has given you the confidence to singlespeed your bike on trail, why not take a look at our other #MTBminute videos or sign up to our newsletter to receive regular updates from our expert guides who are bringing the Art of Adventure™ to life!